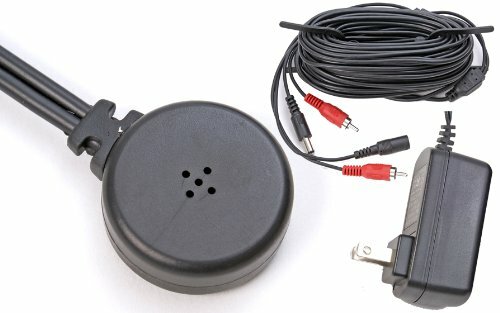 Great for audio detection, the Q-See QSPMIC Powered Microphone is compatible with any surveillance camera for easy manageability. 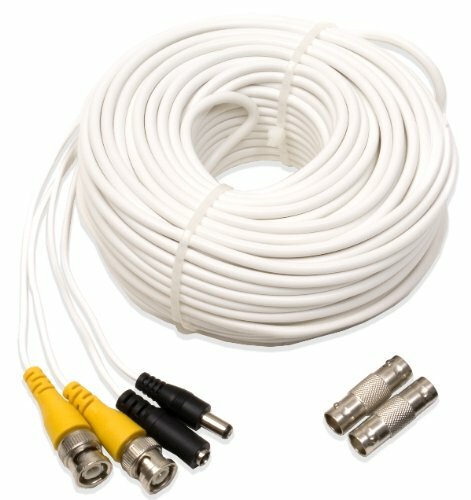 A supplied 60-foot cable featuring RCA connectors allows you to extend it to greater lengths, thus covering a wider distance. The Q-See QSPMIC Powered Microphone has a 20 to 30 feet audio range, providing you ease-of-use and clear sound recognition. This high-powered microphone is the missing link you need for your security system. Pick up your Q-See QSPMIC Powered Microphone today! The system includes 4 SDC-5340BC for all of its 4 channels. Samsung SDS-P3040 also comes with a 500gb hard drive. It's ready to go and easy to set up, right out of the package. 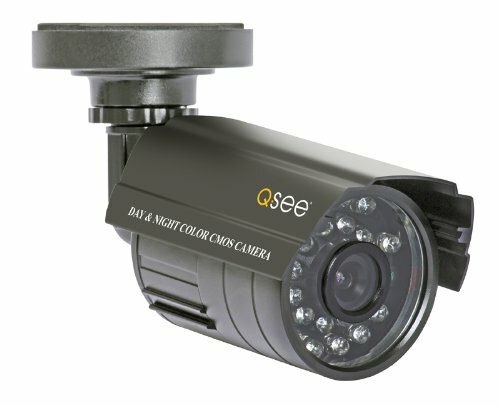 QSWLOC is the Outdoor channel 2.4 GHZ wireless color camera & receiver . It is ideal for surveillance or monitoring by law enforcement and commercial security personnel. The receiver can be connected to a TV or VCR for viewing or recording. The camera sends clear color images to the receiver through walls ¿ no wiring needed. The receiver can be kept up to 300 ft. away (in the line of sight) and still get great video images. It has IR LEDs for night vision. 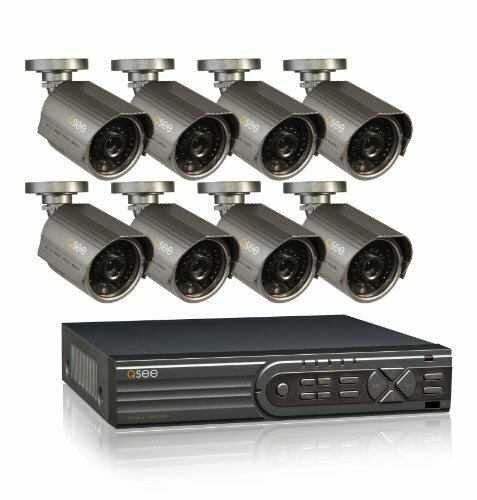 Q-See's QT5140-4A6 bundle is the surveillance solution with smooth, real-time video. With support for camera flexibility, the QT5140 surveillance bundle offers smooth flowing D1 recording resolution, 4 times the size and clarity of conventional CIF, which ensures footage appears in real-time. To fully take advantage of this system's superb quality, the DVR includes a HDMI port for high resolution viewing options. An array of remote monitoring features keep you connected to your system. Receive email alerts with incident snapshots when motion is detected or monitor your video streams from a compatible mobile device or browser. Capture the essential details with 450 TVL of resolution. 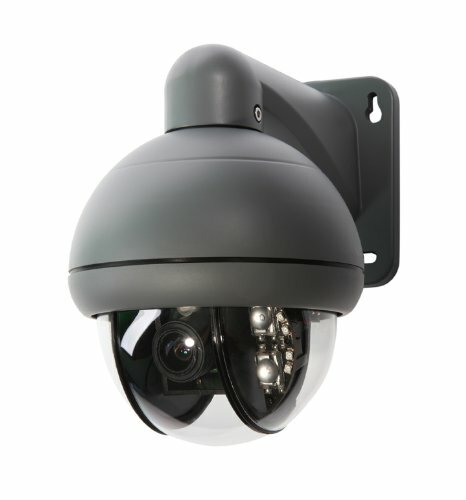 The included QD4501B cameras are quality weatherproof cameras that easily handle the basics of any surveillance need with a ¼ inch Sharp CCD image sensor. 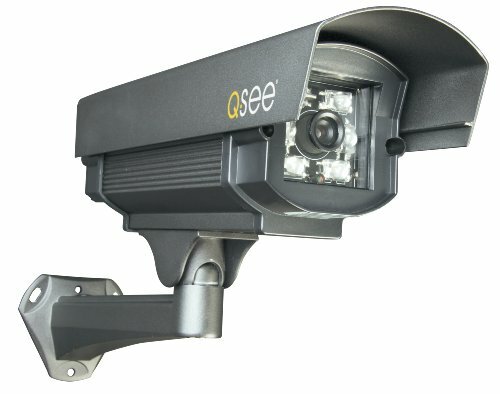 Thanks to a total of 24 infrared LEDs, this camera can see up to 65ft in the dark to ensure your property is being watched over regardless of outside lighting conditions. Its elegant appearance isn't just for show either. This camera is made out of a sturdy all-metal housing makes it weatherproof and protects it from the elements so it can protect you in rain or shine. A ready- made, pre-assembled 3-axis bracket allows easy placement of the camera on a wall, ceiling or other flat surface. 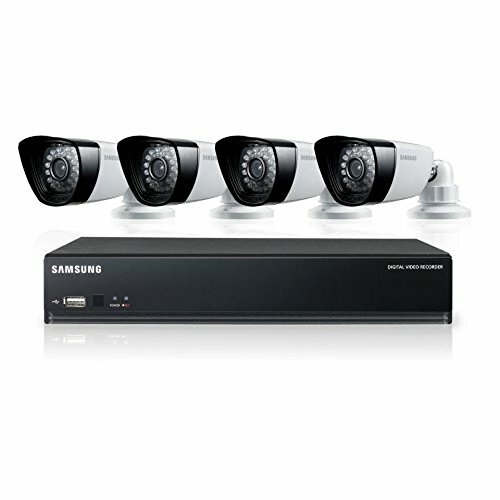 Q-See DVR+Camera bundles are a winning combination for your surveillance solution. 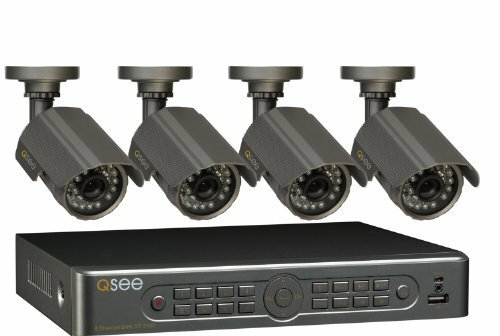 Merging high-performance video with high-quality cameras, Q-See DVR+Camera bundles achieve excellence in home or business environments. The DVR's user interface is simple to use and the included mouse and remote control make menu navigation stress-free. Rely on Q-See to save you money, time, and peace of mind with competitive prices, strong warranties, easy installation, and lifetime technical support. 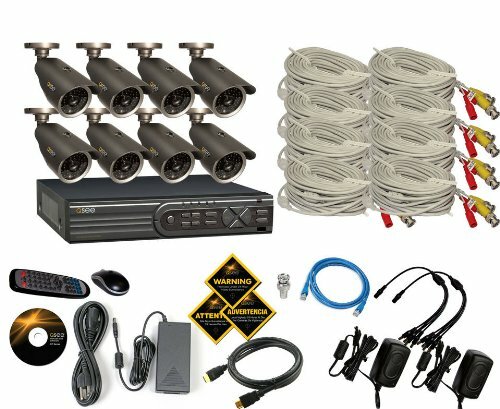 Features: 8 Outdoor Rated 600TVL Cameras, 120' Night Vision, 100' Cables per Cameras, Remote Viewing, 16 Channel Premium Real-Time CIF and Larger D1 Resolution, 8 High Resolution 600TVL Cameras with up to 120ft of Night Vision, All-Metal Weatherproof Cameras for Indoor and Outdoor Use, HDMI® Port for High Resolution Viewing, Two Cable Lengths, 60ft and 100ft, for added Flexibility, Free Q-See Mobile Apps for iPhone/iPad, Android, Blackerry5/6/7 and Windows Phone 7.5/8, Mac and PC Compatible, Pre-installed 1TB Hard Drive, Connect up to 8 More Cameras for a total of 16 cameras. WHAT'S INCLUDED: 1-year Q-See Warranty & Lifetime Technical Support. 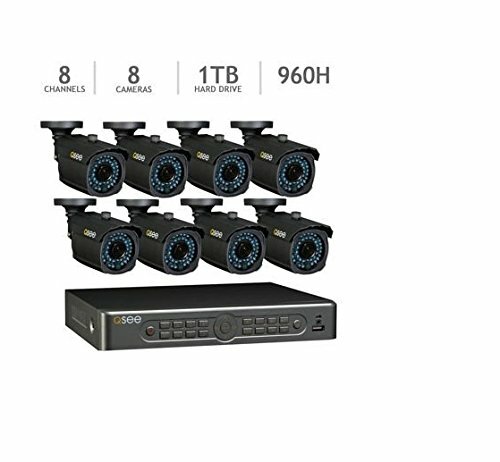 16-Channel Real-Time CIF/ D1 DVR with 1TB Hard Drive (QT4760). 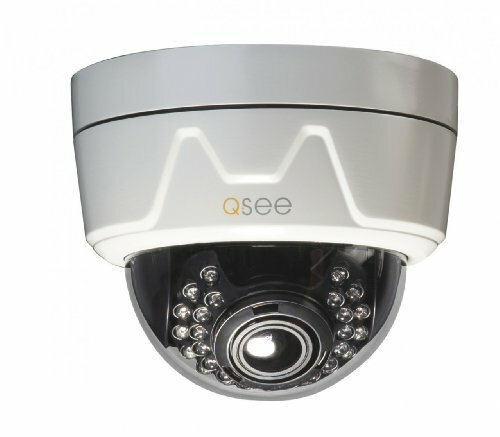 8 High-Resolution Bullet Cameras with Mounting Hardware (QM6006B). 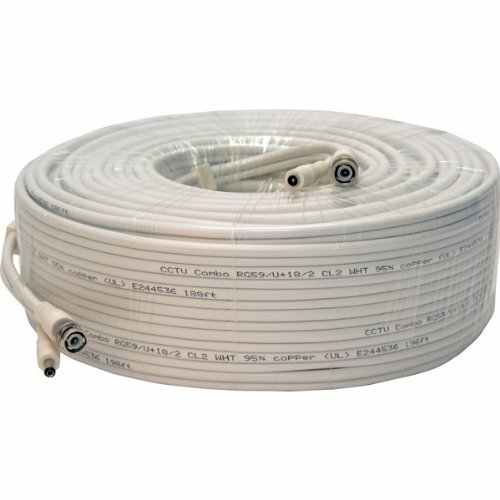 4 60ft Cable for flexible installation. 4 100ft Cable for added flexibility. 2 4-way camera power adapter for efficient installation. USB Mouse and Remote Control. Standard HDMI® Cable. CD-Rom with Remote Viewing Software and Manuals. Power supply for DVR. RJ-45 Ethernet Cable. Warning Stickers. BNC to RCA adapter. See the quality difference with Q-See's professional video and power cable for your surveillance camera. This Q-See cable is fire rated for in-wall installation. The BNC connectors provide easy 'plug & play' installation. For best results, run one solid cable to prevent video loss. If more is needed, use minimum inter-connection points as possible. If home or business is pre-wired with CAT-5 Cable, you can run up to 1000 Ft (Video Balun or Powered Balun is recommended for easy installation).Q-See- Peace of Mind-Anywhere, Anytime. 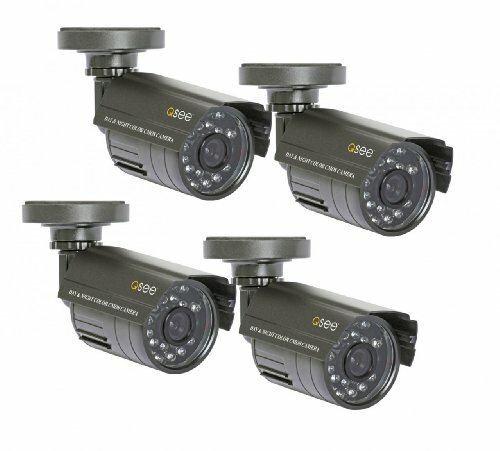 Complete your surveillance system with this 4-pack of high resolution bullet cameras. 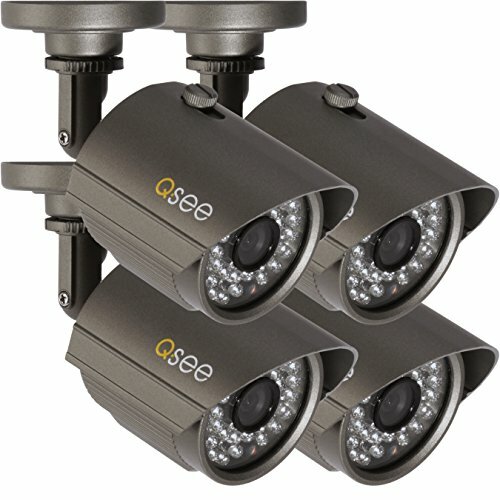 The QM6510B-4 is a four pack of high resolution cameras that can vigilantly guard over your property with 650TV lines of resolution. Their 3.6mm lens offers a 50º-55º field of view for superior coverage. With a high quality 1/4" image sensor, the cameras color accurate day images ensure you'll catch all the details. See your back yard clearly or check in and clearly see that package you've been waiting for arrive. Each QM6510B also comes with 36 high quality LEDs that provide the cameras with up to 100ft of night vision. 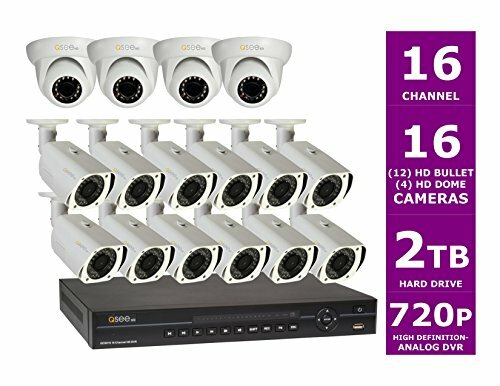 This 4-pack of cameras is also the ideal upgrade if you have an existing Q-See system with room for more cameras. Take advantage of the extra channels on your DVR and protect other high traffic or vulnerable areas. Trust Q-See to bring you the latest and best in technology to always keep you protected. 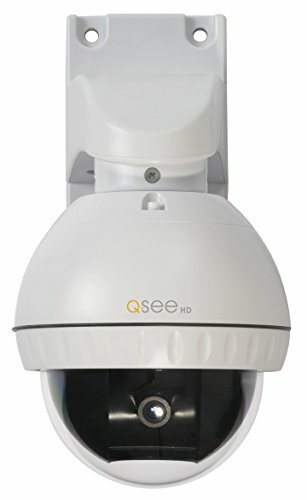 Q-See’s QD7015P surveillance PT camera offers high resolution, 700TVL/960H, for unmatched situational awareness. With programmable cruise presets, this versatile camera has your property covered at every angle. It's full 360 Degree horizontal scan movement and its 90 Degree tilt movement makes sure you capture the essential details. Its fixed 6mm lens means you’ll always have a tight shot of what in view. The included mounting brackets provides added flexibility in positioning the camera to achieve the best viewing angle - from on a horizontal, vertical or overhead surface. Whether you need to protect a long hallway or get an overview of your warehouse, the QD7015P has you covered. Trust Q-See to help you protect what matters most. With a complete range of motion, the Q-See QD6531Z has you covered at every angle. This Pan-Tilt-Zoom camera features a full 360-Degree horizontal rotation and a 75-Degree tilt. It delivers high-quality images at 650 TV Lines of resolution in daylight and low-light situations as low as 0 lux, while also incorporating automatic focus and light levels. The zoom lens adjusts from a wide-angle 5mm to a tight 15mm range so you can capture the complete area and essential details. You can easily control the camera using the buttons on the front panel of your DVR, through the on-screen control interface or with an included remote control. The included wall-mounting brackets provides added flexibility in positioning the camera to achieve the best viewing angle - from on a horizontal, vertical or overhead surface. Packed with features, sturdy and sleek, the elite QD6507D Dome camera offers the versatility and clarity that other surveillance cameras only dream about. Housed in an all metal casing, this powerful camera is weatherproof so it can protect your property in almost all weather conditions. With up to 100ft of night vision, even dark conditions won't keep this camera from performing its job. Even the brightest of conditions are no problem for this camera thanks to it fade resistant color filters with a high tolerance for extended periods of ambient illumination. Its lens is a manually adjustable varifocal 2.8mm - 12mm lens so you focus on details or capture the entire picture. 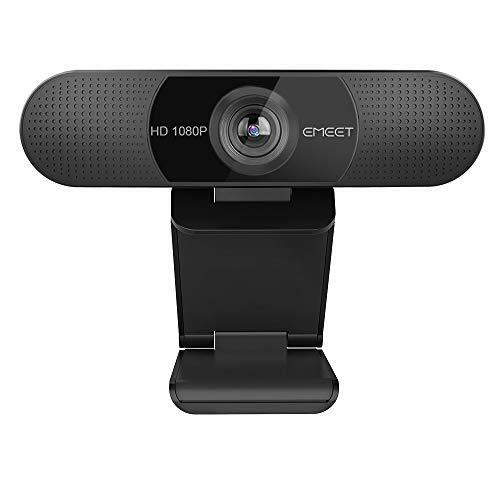 This camera also has an onscreen display (OSD) with an easy-to-use setup menu to control and customize settings. The smart dome mount protects sensitive camera cables and safely routes them through wall.Q-See surveillance cameras are designed to meet your home and business needs. 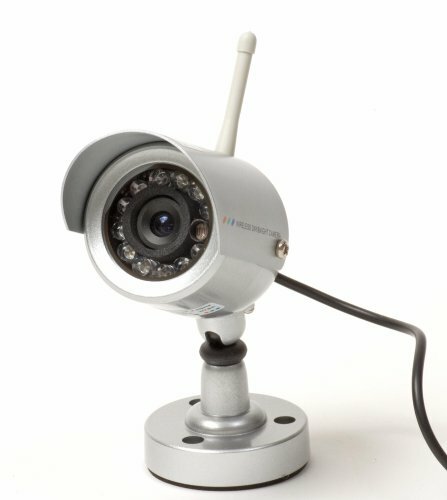 Our cameras are easy to install and operate, so you can monitor your premises right away. Peace of Mind - Anywhere, Anytime.